A proprietary 3 inch (magnetic liquid cooled voice coil) cone tweeter augments the high-frequency component giving it a fully extended range. The result is a tweeter that has great dynamic range, lower distortion and smoother frequency response. The PJB dual vent system is designed to handle extremely high air velocities without distortion. A ehyperbolic vent aperture at both ends of the elliptical tube allows the air to flow smoothly with less air turbulence and noise. The result is a cleaner sounding deep bass. 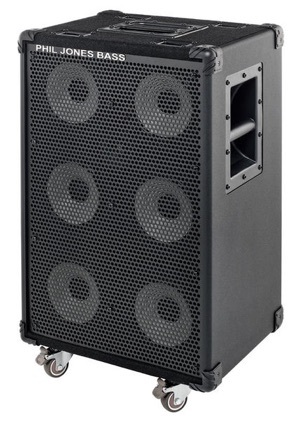 The Cab 27’s frequency response is so smooth; it can easily double as a vocal monitor or music playback speaker. Cabinet construction includes panels of plywood and medium density fiberboard providing it rigidity and less vibration, while making it lightweight. Other features include heavy duty vinyl/carpet covering, "kickproof" shock mounted steel grill, heavy duty recessed handle for easy carrying and rubber feet positioned to allow the cabinet to be used vertically or horizontally. Though small by bass amp standards it is fully capable of handling 5 string bass fundamentals down to the low B string. The cabinet is precisely tuned using multiple loudspeaker analysis programs to reduce cone movement at the lowest frequencies, and to increase low frequency output. Phil Jones employs a full size anechoic chamber for acoustic measurements and a laser scanning Doppler interferometer to analyze cone movement in 3D across the whole audio spectrum. 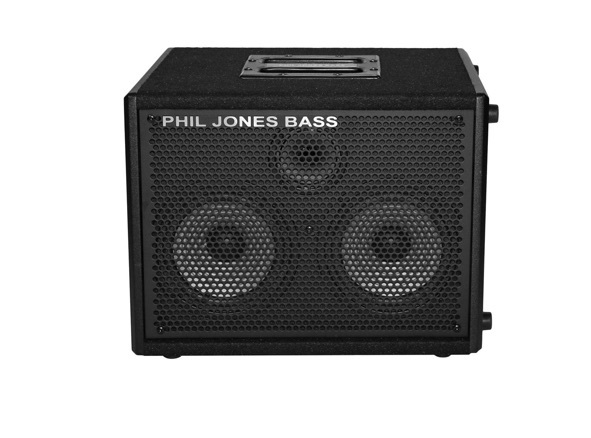 Phil Jones Bass has put huge emphasis on research and development which is why no other small cabinets sound like a PJB. Today’s bass players demand more portable rigs without compromising performance. We embarked on the mission of a new compact bass enclosure that answers to their need. We did extensive research. We tested many different driver sizes from 5 to 12 inch and came to the conclusion that our 4x5” combination clearly supersedes all other loudspeaker configuration by direct comparison. The C4 cabinet may be small; yet it provides highest audio performance. The cabinet is constructed from Baltic Birch plywood. Rigid internal bracing keeps cabinet coloration to its lowest. The four 5 inch “Piranha” drivers are based on our Suitcase and 4B cabinet. They feature ferrite magnet structures for un-compromised dynamics, extended bass response and punch/attack. 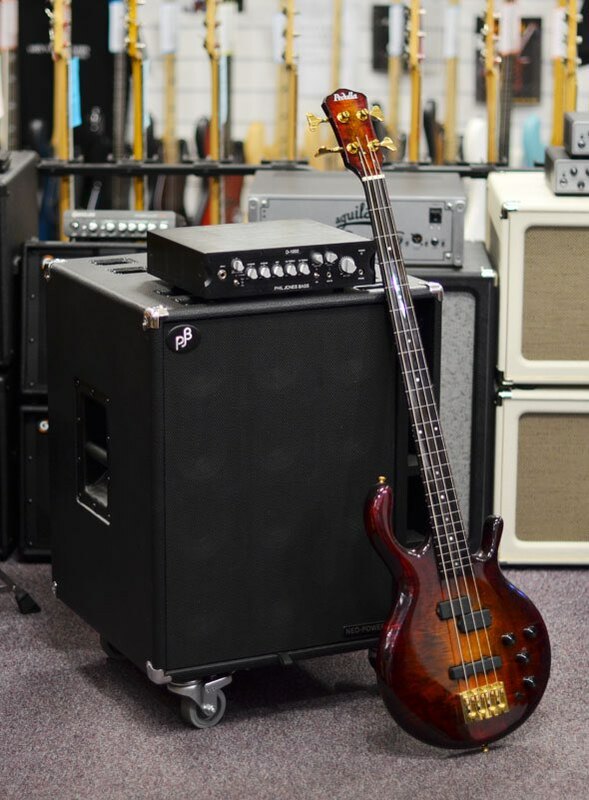 If your style is slap bass, this cabinet will show how good your slap tone is. It has much more: it produces effortlessly the true tone of any bass or player. You hear subtleties/nuances in your playing you never heard before and your sound becomes more inspiring to you, your band and your audience. The C4 has unmatched flexibility and portability of being used alone or stacked multiples. Today’s bass players demand more portable rigs without compromising performance. We embarked on the mission of a new compact bass enclosure that answers to their need. We did extensive research. We tested many different driver sizes from 5 to 12 inch and came to the conclusion that our 8x5” combination clearly supersedes all other loudspeaker configuration by direct comparison. The C8 cabinet may be small; yet it provides highest audio performance. The cabinet is constructed from Baltic Birch plywood. Rigid internal bracing keeps cabinet coloration to its lowest. The eight 5 inch “Piranha” drivers are based on our Suitcase and 4B cabinet. They feature ferrite magnet structures for un-compromised dynamics, extended bass response and punch/attack. If your style is slap bass, this cabinet will show how good your slap tone is. It has much more: it produces effortlessly the true tone of any bass or player. You hear subtleties/nuances in your playing you never heard before and your sound becomes more inspiring to you, your band and your audience. The C8 has unmatched flexibility and portability of being used alone or stacked multiples. 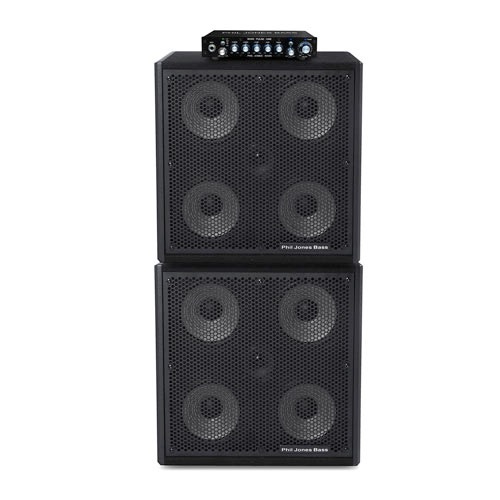 The NEW “Compact 4 Lite” is made for those who seek an ultra-light weight bass cabinet. Quantity is limited on this model. Black finish only. Slip on cover included. Light weight and Powerful. Your back will thank you at the end of the gig! The result of PJB’s 3-year research in lightweight speaker units is a new driver with unprecedented power to weight ratio. The magnet material is Neodymium Iron Boron (NeFeB). 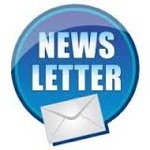 This magnet material is currently the most powerful one available on the planet, which gives the PJB acoustic motor the necessary torque for maximum cone excursion with maximum precision and control. Many other bass amp companies often use an “off the shelf” driver unit that has been designed by a speaker manufacture for use on a broad range of applications. 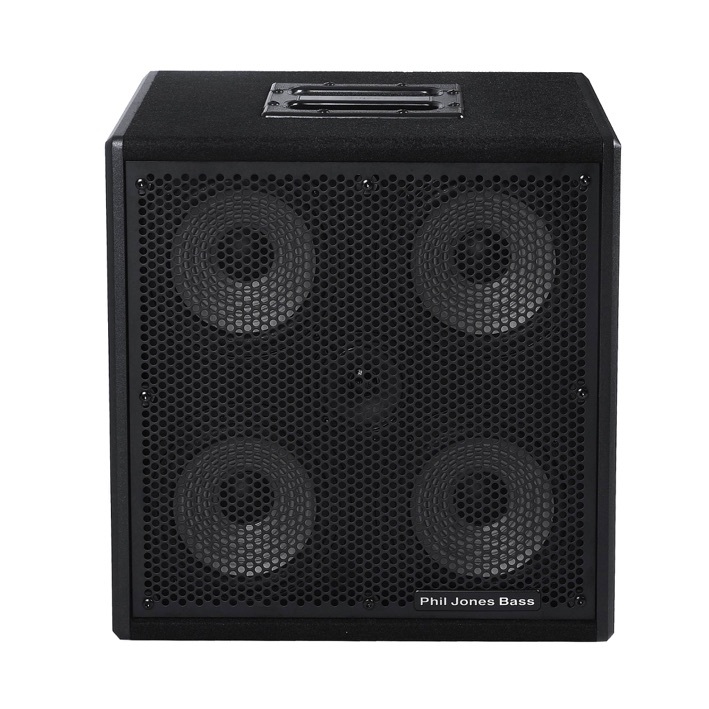 PJB speakers are developed to fit the specific requirements of acoustic loading and necessary frequency range of bass guitars. This explains why no other brand of bass amp has a tone even close to that from a PJB amp. 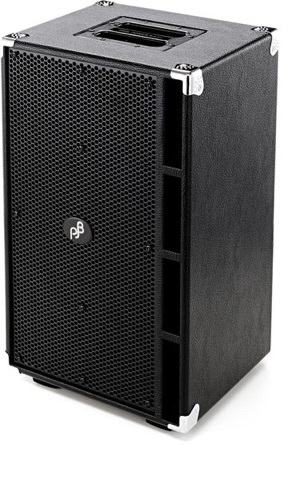 With the NEO-POWER speaker cabinets, you get the best power and tone to weight ratio. Until now, nothing this light has ever sounded so good and yet is so powerful… You no longer need to be a weight lifting athlete to put the bass cabinet into the truck of your car. Your back will thank you at the end of the gig! Just a short note to let you know that the 2 C4s worked beautifully last night. Nice and meaty but with lots of definition and punch. 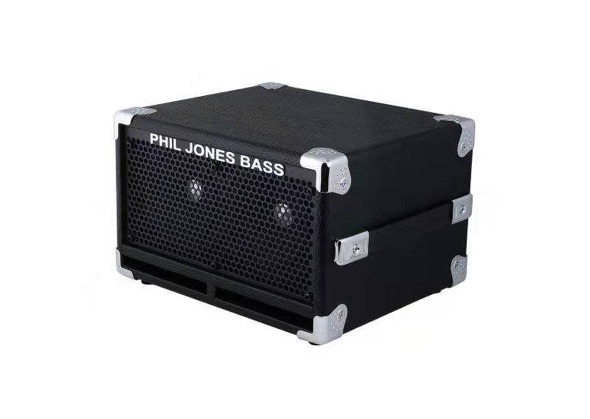 I decided to drop you a line about my experience with Phil Jones gear, the under rated gems of the speakers. Genz Benz Streamliner 900 they work extremely well as a pair of stage monitors when not needed for the bass playing. pad to tame the bass boom driven by a Shuttle Max 12.2 the sound from this equivalent of the standard 4x10 box is something else! full and clear cutting through the guitars no problem. rig you can go to a gig in a Mini, what a gem! So I decided to share my experience to enlighten some more people to the wonders of modern technology. Many thanks for your excellent service and help Vratislav.